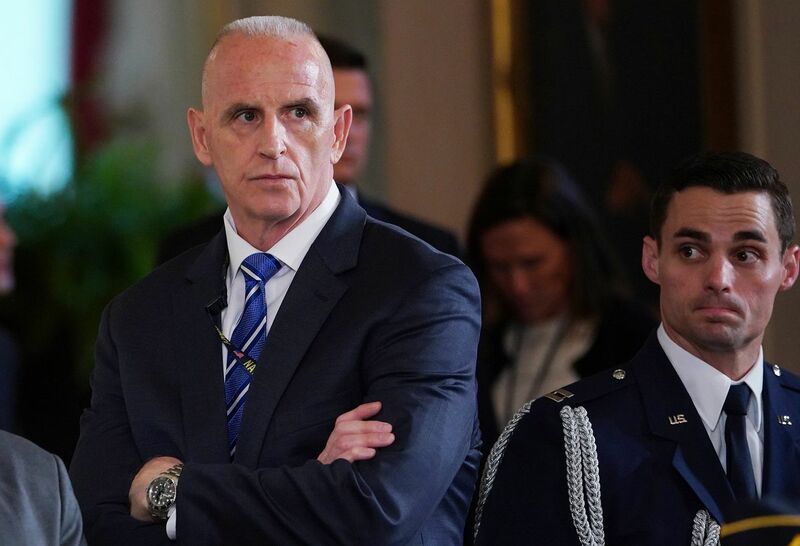 aside	Why Is The GOP Paying President’s Former Body Guard Mr. Schiller $15,000 Per Month? 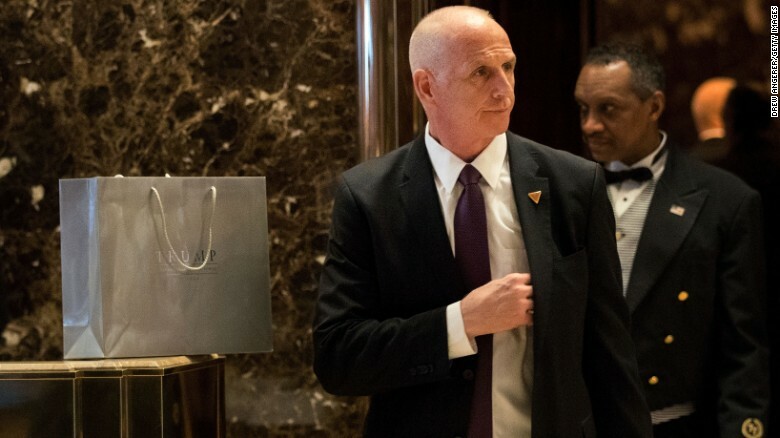 The republican President Donald Trump’s personal security guard since 1999, Keith Schiller, left working at the White House around September 2017. This was a blow to the White House as Mr. Schiller was a trusted friend as well to the president. 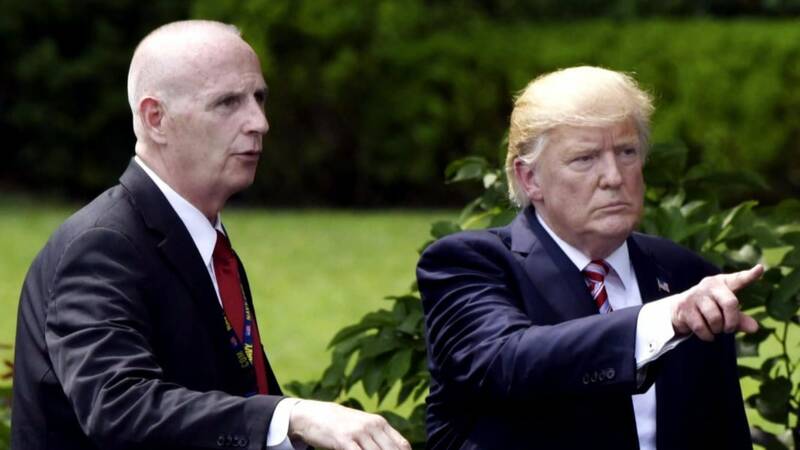 Mr. Schiller explained his departure due to the arrival of General John Kelly as Chief of Staff who planned to run a tighter ship where his access to the president would be more limited. 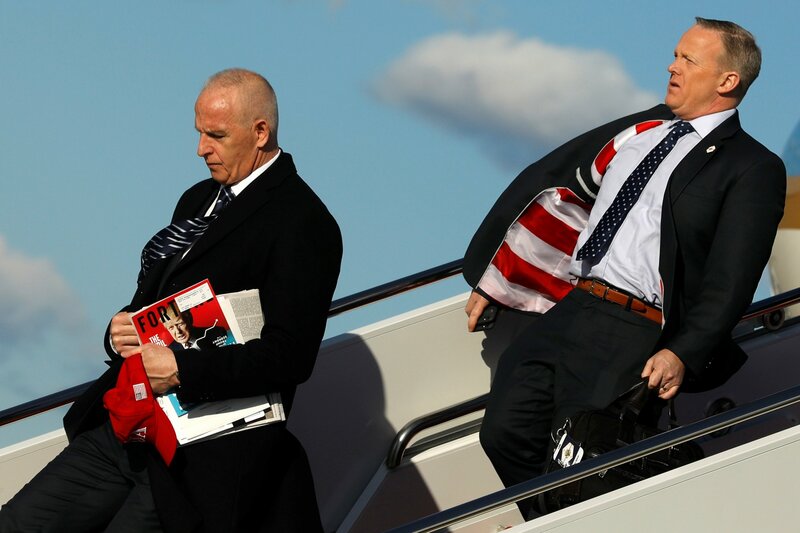 There are those in the Washington DC beltway wondering if there is more afoot than what Mr. Schiller has been asserting to account for his departure. They point to the fact that the RNC (Republican National Committee) has been paying him $15,000 per month which is more that his past salaries. Don’t forget that in early November 2017, Mr. Schiller testified before the House Intelligence Committee, where he denied allegations contained in the infamous Steele dossier, that Trump cavorted with prostitutes during a 2013 trip to Moscow. “These sorts of party accounts are notorious for being operated as slush funds — lightly regulated and ripe for abuse,” said Stephen Spaulding, former special counsel at the Federal Election Commission and now chief of strategy at the nonpartisan advocacy group Common Cause. And unfortunately, as has been demonstrated thus far, there is little anyone can do about it. The republican party has become the Trump party. The rules that most abide by, mean nothing, Truth, the press, the rule of law have gone out the window. We can’t even get the republican President Donald Trump and his sycophants to act to lead the response to an adversarial country which attacked our US democracy. This is not the republican party of my Dad. It could be on the up and up. With this president, I would not trust and then verify. The thought that the president could be offered the company of beautiful ladies and that he would turn this offer down at a time when he wasn’t running for office, just goes against his nature. When Mr. Schiller testified he did say that he put the president to bed but then he went to his own hotel room. This leaves Mr. Schiller some wiggle room. Correct me if my memory has gone south again, but when Schiller denied the alleged call girl get together, did he not also say that he for some unknown reason was not actually guarding the door of tRumps room like he normally did, leaving the door unattended for quite a long time and when asked why he could not recall the reason? Silence to King Little Hand Donnie seems to be worth a lot of money! I noted the same hole. Then there is the president’s nature. That the president could be offered the company of beautiful ladies and that he would turn this offer down at a time when he wasn’t running for office, doesn’t seem possible. If Mr. Schiller wasn’t with the president for the entire evening, there is a major hole.